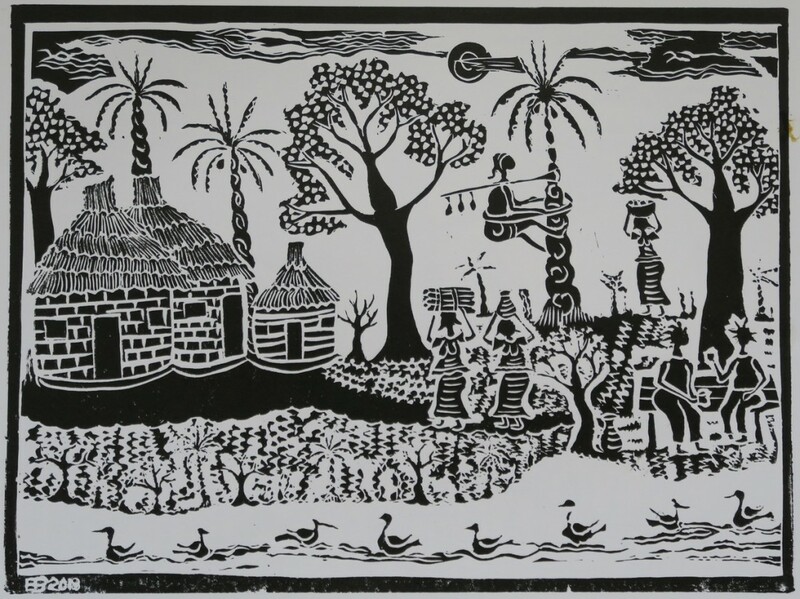 The Peter Scott Gallery presents Lives In Print, an exhibition of beautiful lino prints created by the Kafountine Print Collective, Senegal. 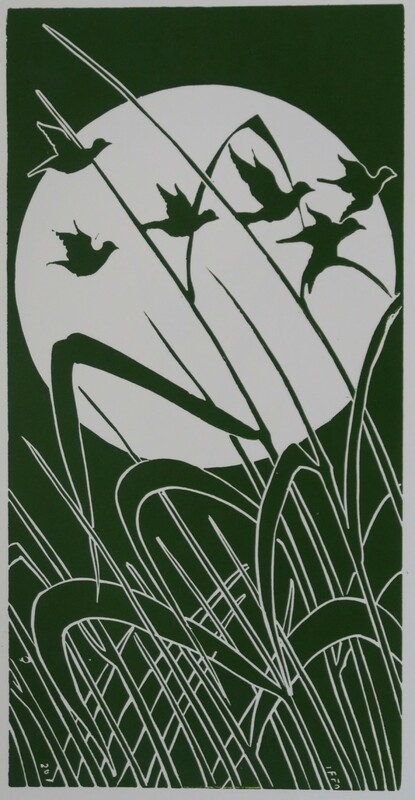 Sheffield based artist Trevor Pollard established Kafountine Lino Printing in 2013, in a remote fishing village in the south west of Senegal. 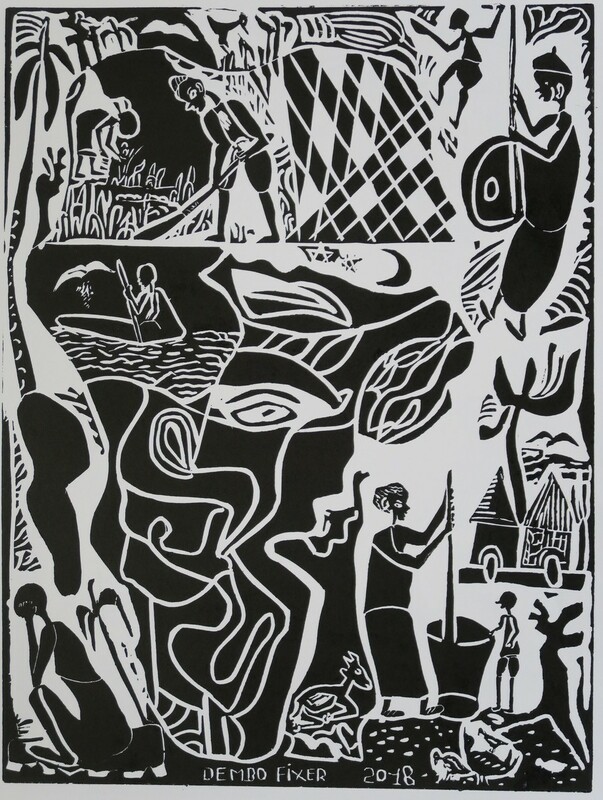 There are currently four artists working as part of the Kafountine Print Collective - Musa Camara, Youssoupha Djiba (Iffa), Dembo Fixer and Ebou Touray. The group now have a shop and print workshop in the main street of the village from where they can work and sell their prints. 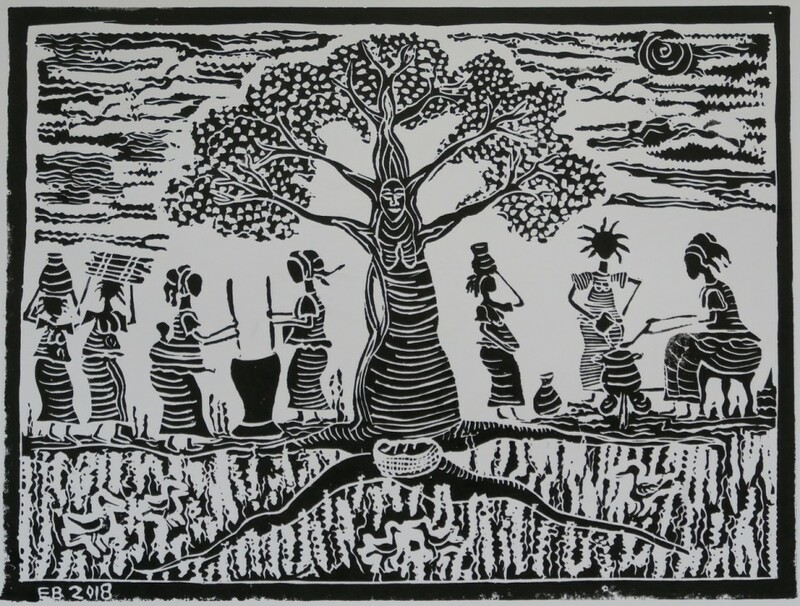 While each artist has a distinct and original style, the work of the collective is inspired by ideas deeply rooted in their West African culture, beliefs, rituals and day to day lives. 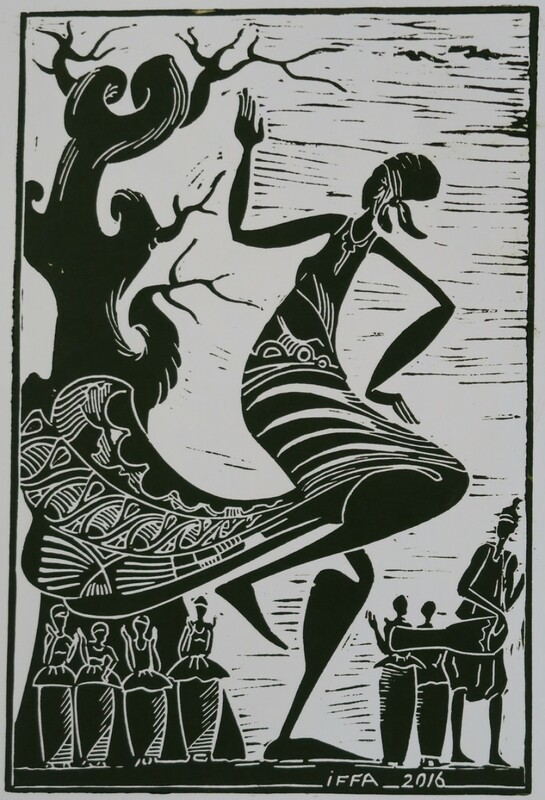 This exhibition is curated by Trevor Pollard for Afrika Eye North. FREE - there is no requirement to book a ticket.